The 1981 death of screen legend Natalie Wood has always been mysterious: She drowned off Catalina Island on a wet cold night near the dingy of her family yacht, Splendour. Her husband Robert Wagner, her Brainstorm co-star Christopher Walken, and captain Dennis Davern were on board the yacht at the time. Wood had a lifelong fear of water, especially dark water, so no one could figure out why she would choose to try to leave the boat for the dingy in the middle of the night. At the time of the incident, her death was ruled an accident. For years, investigators have pored over Wood’s death. The case was reopened in 2011, and Davern published his own view of the night in question, Goodbye Natalie, Goodbye Splendour, in which he alleges that Wood and Wagner had a huge argument just before her death. Now CBS’ 48 Hours is probing the 37-year-old case even further. 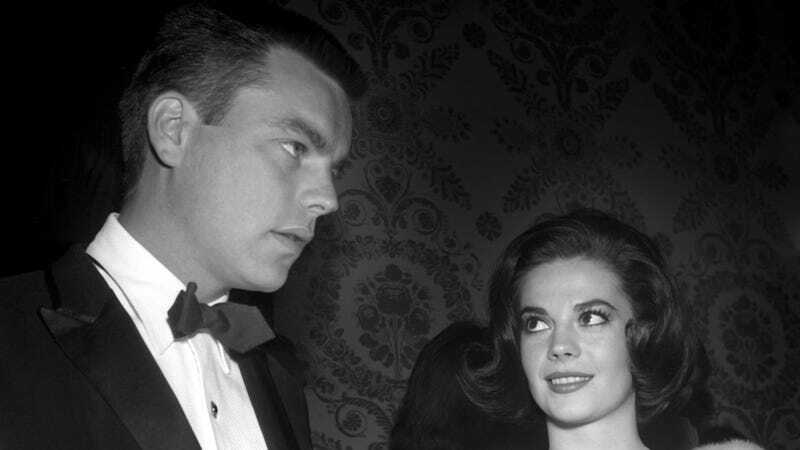 An upcoming episode, “Natalie Wood: Death In Dark Water,” points to prospective evidence and witnesses who are adding new information to the case. In the episode, Davern says he believes that Wagner was with Wood “up until the moment she went into the water.” Variety reports today that Los Angeles County Sheriff’s Department Lieutenant John Corina told 48 Hours correspondent Erin Moriarty, “As we’ve investigated the case over the last six years, I think [Wagner]’s more of a person of interest now.” Wagner did not speak to 48 Hours for the episode. The 48 Hours episode airs Saturday, February 3, at 10 p.m. Eastern on CBS.